Purchase copies of "The Love Walk," a four-volume book series authored by CCC member Dee Dee Stephens. Learn more. 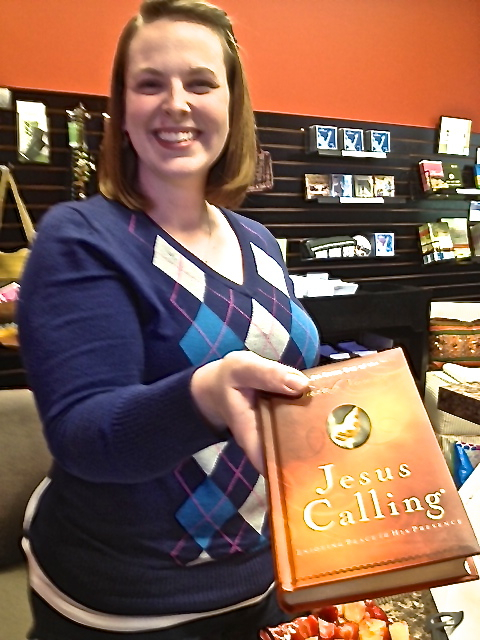 ​The Resource Center is open before and after each Sunday morning worship service. For more information, please contact Anja Staten.